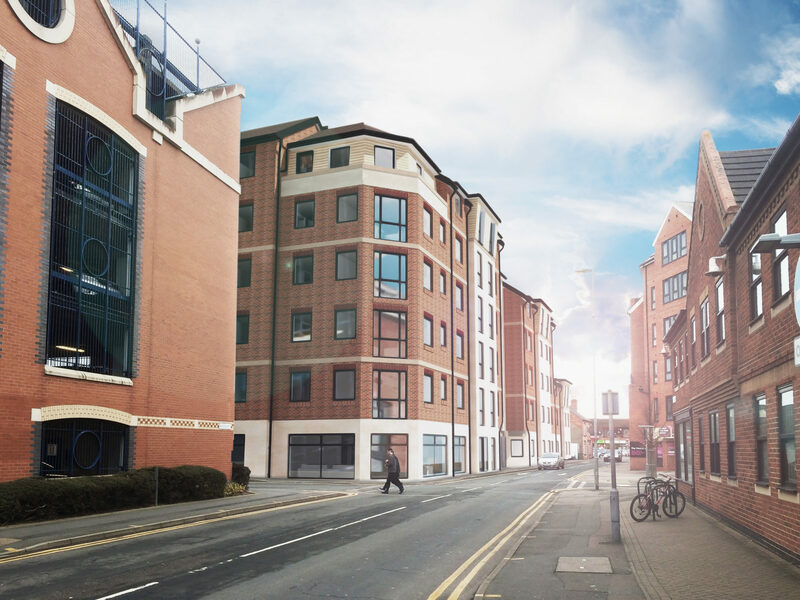 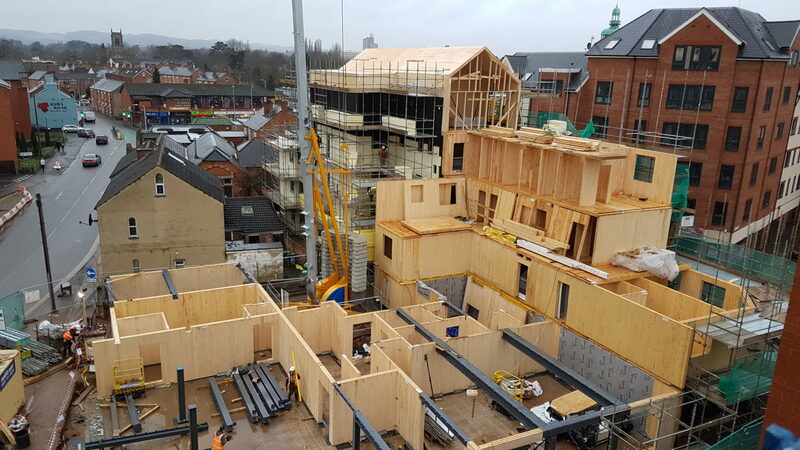 David Cox Architects were asked to provide the construction drawings for this student living development in Loughborough, comprising 102 student apartments with management facilities and cafe to the ground floor. 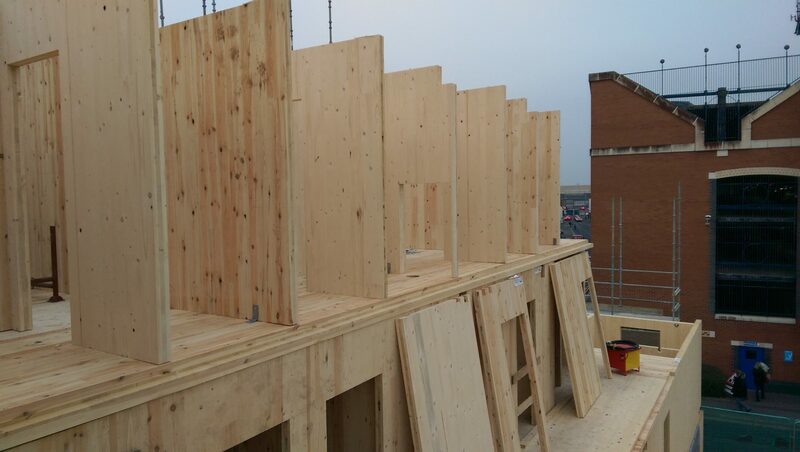 Due to the extremely tight time constraints for the build, we decided to use a cross laminated timber (CLT) construction, utilising prefabricated timber panels. 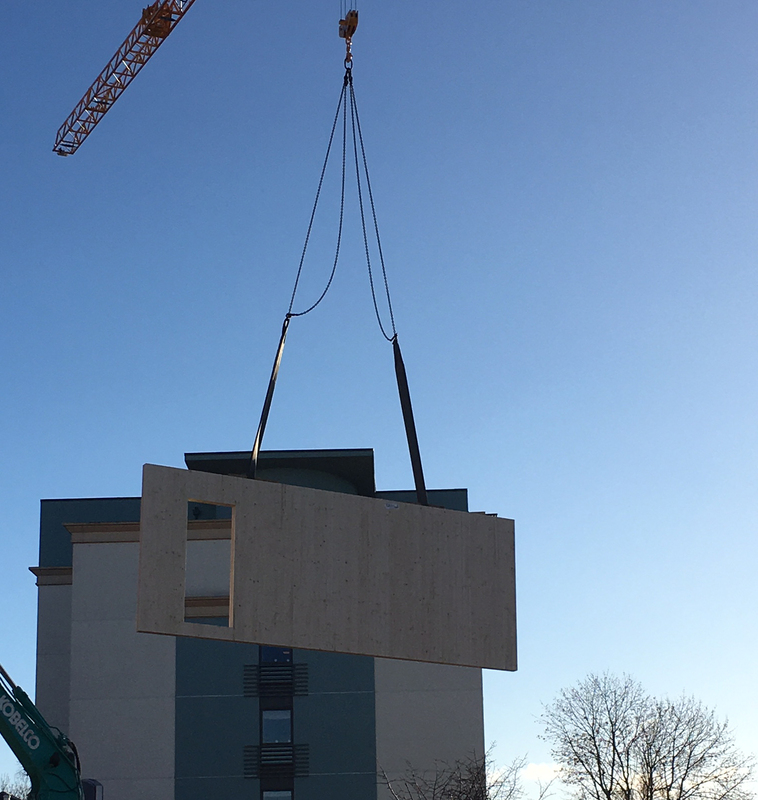 This enabled completion of the project in just under 12 months, meeting the deadline for the start of the new academic year in September 2017.